do you suffer from website shame? are your marketing materials a visual nightmare or NON-EXISTENT? Combine design with business mentoring and you are looking right at 'my' secret sauce. Booom! 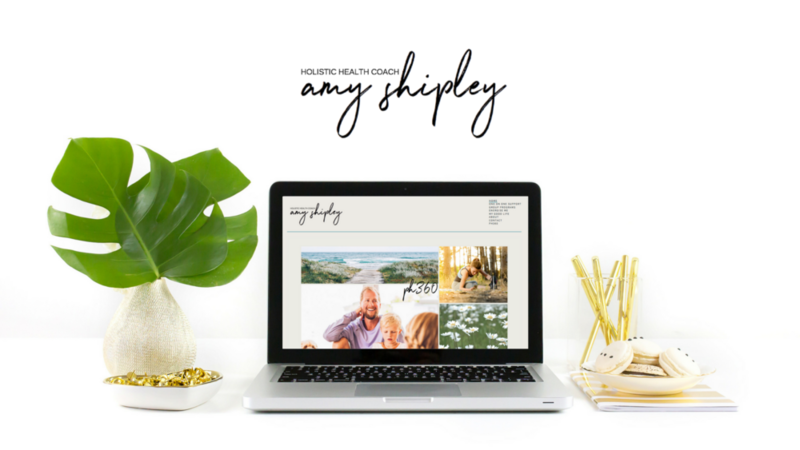 I am pleased to offer you the beautiful blend of my design and business coaching skills, which means you will not only have a pretty website but one that actually works FOR you and helps to attract your dream clients! This is a unique offer you will not find anywhere else, usually, you might hire a designer and an expensive copywriter and maybe you dare to invest in a business mentor as well but they are disjointed! money, time and energy on all sides due to double handling. Say no more! I am supporting you in this whole process, empowering you to find your own voice. Think about it, no one knows your business as well as you do, right!? So why have someone else pretend to be you if it can all come from YOUR authentic heart instead? Did you know I have a beginners design course? The basics every BossBabe needs to know! Irma wanted a sleek and 'grown up' look but not miss out on her rebellious side! Her message is powerful, the brand needed to match this. As a medium and spiritual guide, Cristina pays a lot of attention to the colours and elements surrounding her brand. The feminine look we achieved with the potent purple and splashes of gold are a match in heaven. Petra is a busy mumma, passionate cook and made it her mission to connect women back to their inner voice and charisma. 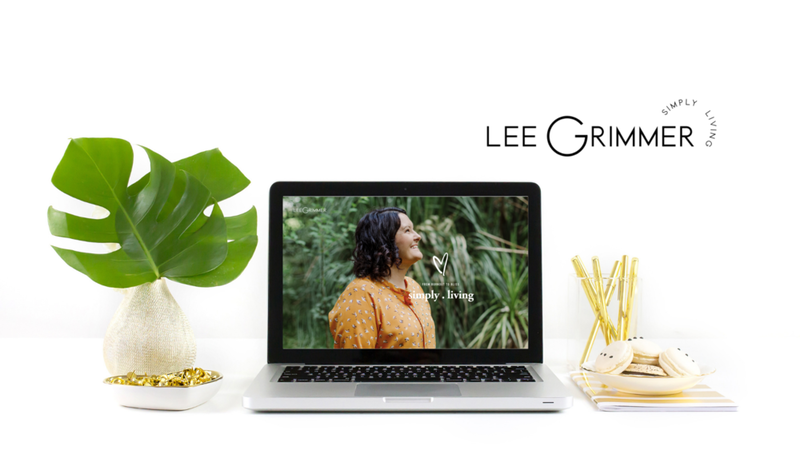 We just launched phase #1 of her website while she continues with the creation of incredible resources to share with us. I love the feminine elegance we’ve achieved with this colour concept! Amy's brief was simple: "keep it simple". Collaborating with the corporate world meant that we needed to appeal to that market. The minimalistic look with an ocean element of New Zealand ticks that box. Megan must be one of the most trained and diversely skilled acupuncturist I have come across. Bringing her holistic practice ‘online’ has been such a pleasure. Ask me for a quote based on your vision, simply fill in the form below. Yes, I already have them! No, do I need that?